Hey parents of preschool, elementary and middle school students - ever wonder what your kids do on a Wednesday night? 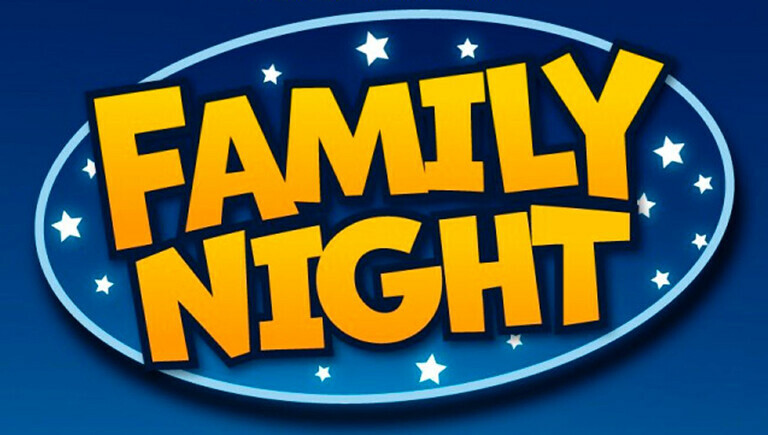 We’ve planned a special Family Night for you to enjoy the experience alongside your kids!Be part of their small group and meet their leaders. Play games, have fun and learn more about how you can Love God, Love Others and Make Disciples. Join Nate, Becci and Myles for a great night! Eat as a family in the Oakwood Café. Activities begin in the Middle School room. Watch for more details on the ParentConnect event happening in early 2019.